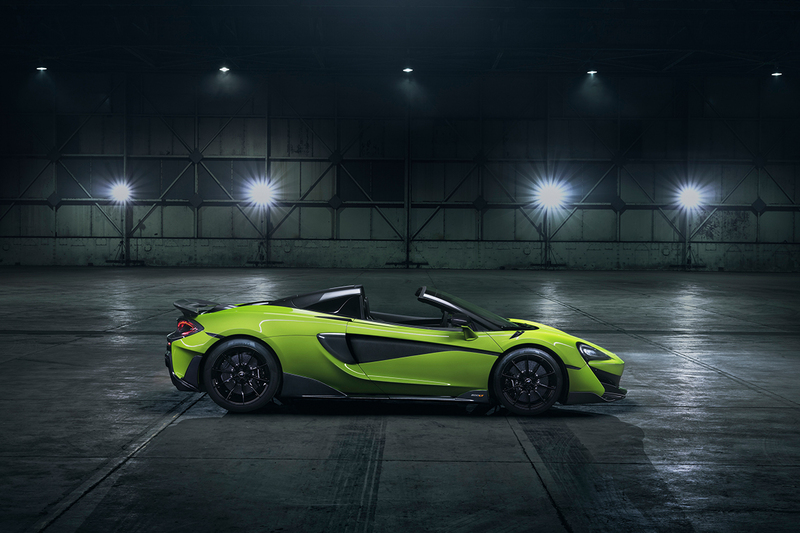 As the fifth car to carry the iconic Longtail name, the newly unveiled McLaren 600LT Spider is like no other. 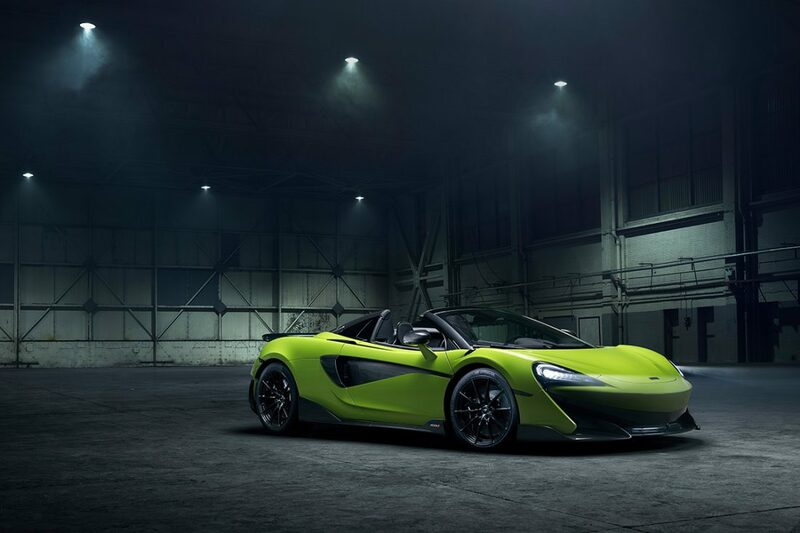 With increased power, drastically reduced weight, optimised aerodynamics and absolute driver engagement, the new McLaren convertible will create an exhilarating open-air drive. Weighting 100kg less than the 570S Spider, the sleek Longtail is a delight with its top-exit exhausts further amplified when the roof is peeled down. Hand-assembled at the McLaren Production Centre in Surrey, England, this set of wheels is manufactured with the finest attention to detail, embodying the Longtail philosophy of limited availability and track-focused dynamics. 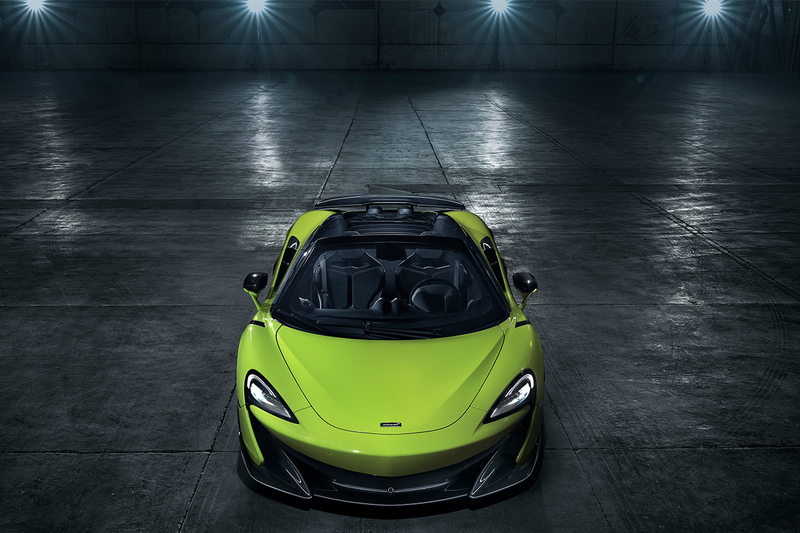 “The McLaren 600LT Spider adds a new dimension of excitement to the most extreme model in the Sports Series family, while losing none of the Longtail focus,” McLaren Automotive CEO Mike Flewitt says. “Taking full advantage of the strength of the carbon fibre MonoCell II chassis has ensured that the new Spider has dynamic abilities and performance on par with the 600LT Coupé, for a weight premium of just 50kg and with no additional structural strengthening required. 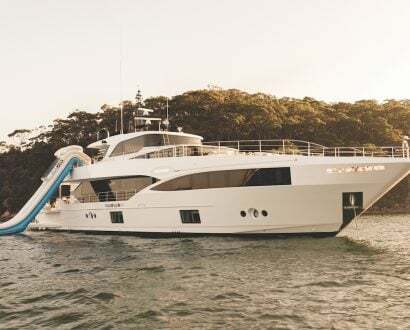 Feeling the wind in your hair is as easy as pressing one button that lowers the three-piece retractable hardtop roof in drive at speeds of up to 40km/h. 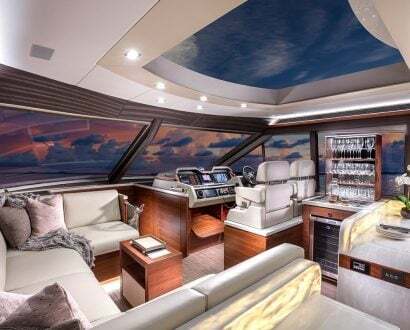 The electrically operated glazed wind deflector boosts the exhaust’s electrifying sound into the cabin, creating an invigorating driver experience. 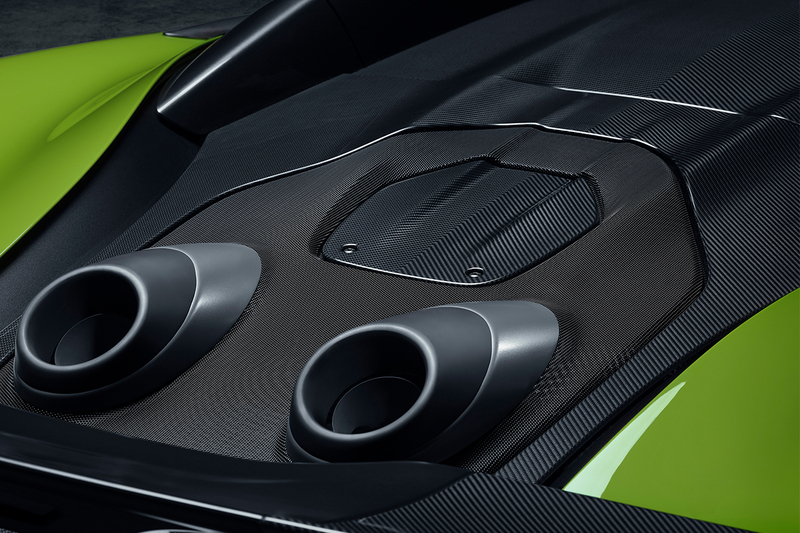 Influenced by the 600LT Coupé, performance enhancements include revisions on the twin-turbocharged 3.8-litre V8 engine’s electronic control systems and shorter exhausts to liberate more power, complemented by the improved cooling system. A Seamless Shift seven-speed Gearbox featuring Ignition Cut in Sport mode combined with Inertia Push in Track mode will see the convertible jet to 100km/h in 2.9 seconds, and 200km/h in just 8.4 seconds (just 0.2 seconds slower than the Coupé). McLaren’s newest model joins the Longtail family – an acclaimed bloodline founded in 1997. The Longtail was revived in 2015 at the Geneva International Motor Show almost two decades after the original car finished first and second in the GT1 class at Le Mans. Want to go a smidge faster than the 600LT Spider? 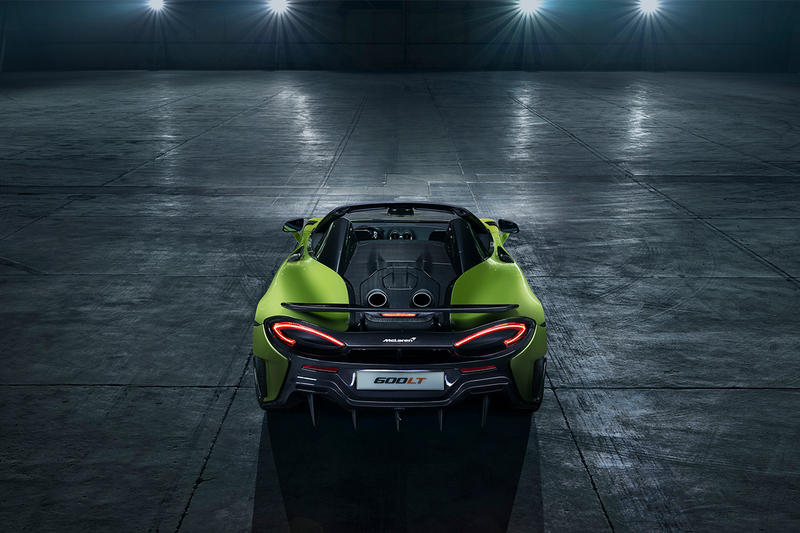 The CEO Magazine got up close and personal with the 600LT Coupé at its exciting launch last year.